Why ride alone? Add friend on your bike, your skis, or your parachute! Or just add some more ABV and IBU. 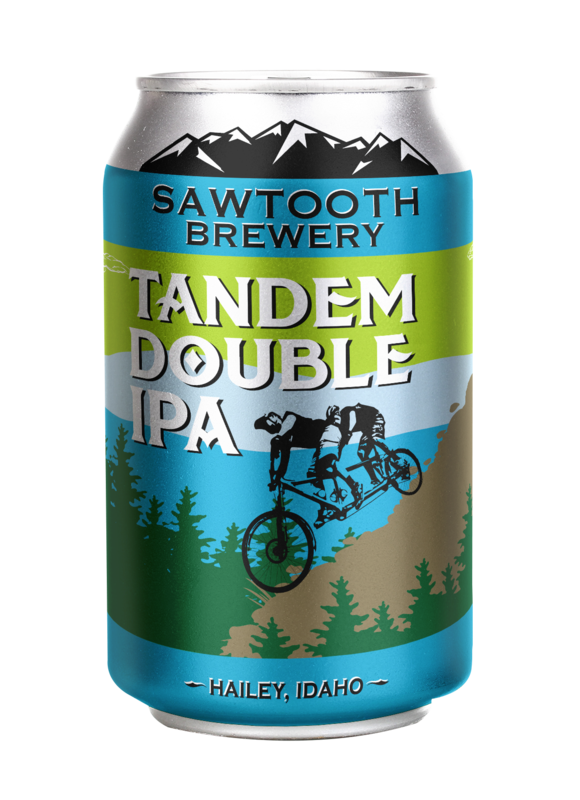 We hit you with a West Coast style Double IPA like a first date tandem bike ride. Little to no malt sweetness lets the hops shine through in a floral bouquet like hitting a spring meadow full of flowers and grapefruit at full speed. Enjoy!